Applied Optoelectronics Inc (NASDAQ: AAOI) shares were declining to their lowest level in about 2 1/2 years after the provider of optical networking technology reported below-consensus fourth-quarter revenue and issued a below-par first-quarter forecast. D.A. Davidson analyst Mark Kelleher downgraded Applied Optoelectronics from Buy to Neutral and reduced the price target to $16. Applied Optoelectronics has resolved an issue with a small percentage of 25G lasers that impacted sales to Facebook, Inc. (NASDAQ: FB), its largest customer, and has added additional testing steps to screen existing inventory, Kelleher said in the Friday downgrade note. After this constrained capacity, the company is poised to return to normal lead times by the end of the first quarter, the analyst said. 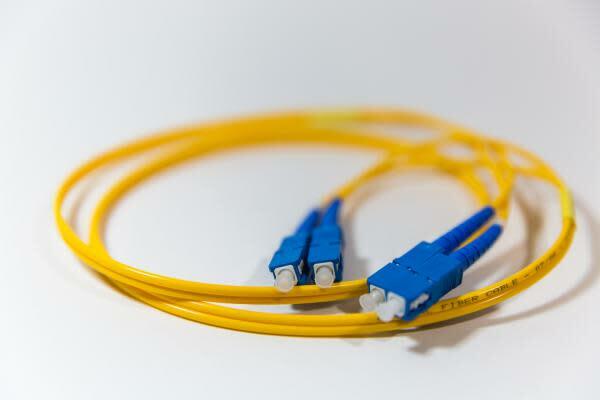 The fiber optic networking company reiterated that its relationships with all major hyperscale datacenter customers remain intact, Kelleher said. That said, Applied Optoelectronics emphasized the existence of demand uncertainty and forecast muted demand in the near-term, he said. The analyst referred to inventory pile-up in the data center market and poor visibility in China as significant headwinds. The inventory congestion will take at least a couple of quarters to resolve, clouding demand and visibility into 2019, Kelleher said. "Although additional design wins may provide some upside, uncertainty in China adds downside, as some of these design wins are located in China." Applied Optoelectronics shares were sliding 3.08 percent to $14.15 at the time of publication Friday.